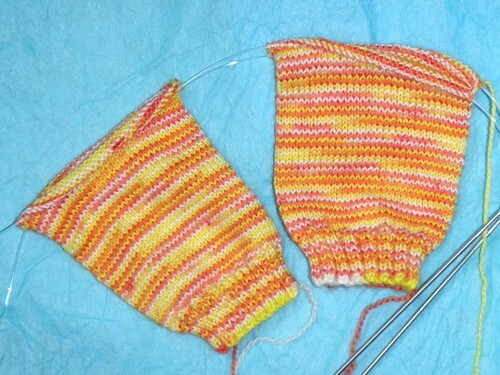 Stariel Knits | Sock WIPs for Summer! I participated in Summer of Socks this year, and my goal was to finish WIPs. Well, SOS ended at the beginning of September, but since I was under the impression that it would go until the end of summer, I decided I would work on sock WIPs through the end of the summer. 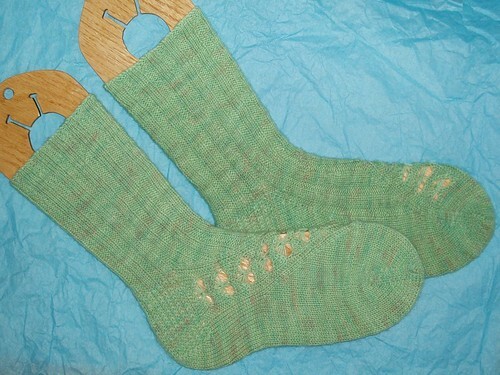 Yet another finished sock WIP – this one was from Labor Day Weekend, but did I blog it? Of course not! I just noticed those were started Memorial Day weekend and finished Labor Day weekend. Go figure! This is a wacky stitch pattern. Not hard, but definitely different. It turns out beautifully, though! 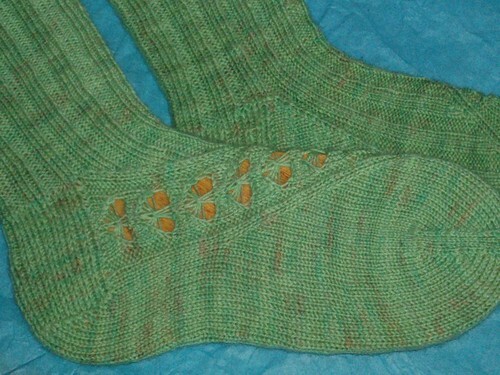 I made some really good progress and finished some socks that had been languishing for a long time, along with a few new pairs. 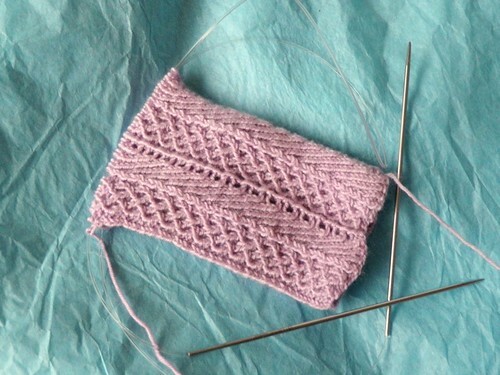 My goal is to finish my second Nebula sock before the end of Summer (which is September 22nd, for those of you wondering). I only have a few more repeats until the heel, and the foot honestly goes nearly twice as fast since the bottom is stockinette. Those little cable twists, while gorgeous, are very time-consuming. For some reason the spiraling isn’t showing up on the left sock. Hopefully it will when the sock is being worn. My other sock WIPs include my second Leyburn – which I would try to finish if I could find it… I’m going to do a bit more searching tomorrow. The Candy Corn socks – these were supposed to be self-striping, but I think they’re cute even though they don’t stripe. They’re all lovely. I’m such a sucker for twisted stitches, just wish they weren’t so hard on the hands. Crap, that’s a LOT of socks! 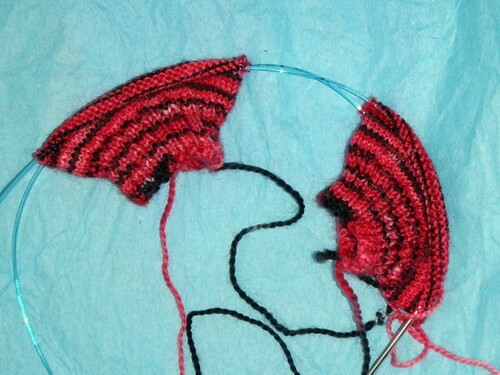 I still am knitting less than one pair a year.